A partial federal shutdown took hold early Saturday after Democrats refused to meet President Donald Trump's demands for $5 billion to start erecting his cherished Mexican border wall, a chaotic postscript for Republicans in the waning days of their two-year reign controlling government. 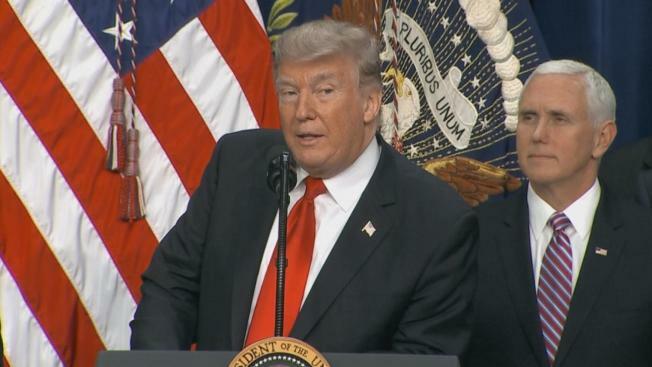 President Donald Trump again pushed for funding for his proposed border wall to be included in a spending bill that would keep the government from shutting down this weekend. Trump told lawmakers earlier he would not sign the stopgap bill without funding for his border wall with Mexico, which he has been promising to build since his presidential campaign. House Speaker Paul Ryan said Thursday that President Donald Trump would not sign a bill that would fund the government into February because it did not include funding for his border wall. Ryan said he is going back to the House to work with members on a bill that the president would sign. 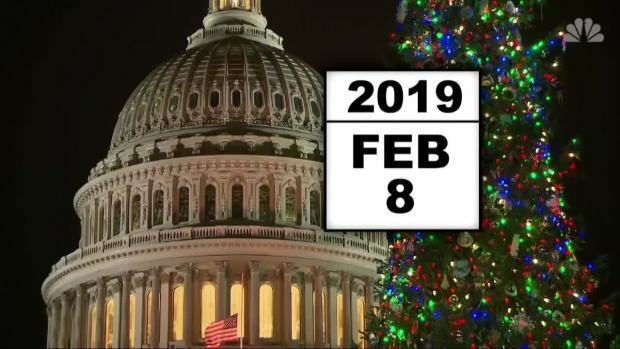 Senate Republicans have proposed a short-term spending bill that would keep the government open, but only through February 8th. The bill does not include the $5 billion President Trump demanded for the border wall, which during his campaign he promised Mexico would pay for.